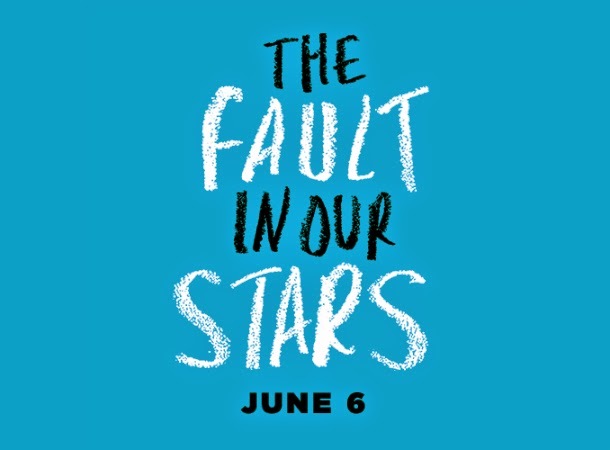 If tears fell without your knowledge when you watched the first trailer of The Fault In Our Stars, then expect a deluge of 'feels' with the second one. This could only the comedy-love-story-drama that I'll watch this summer. Anything else in this genre I am foregoing, because I really love the story. 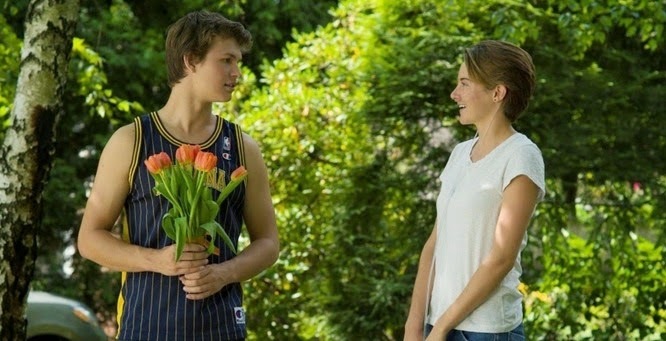 The Fault In Our Stars stars Shailene Woodley as Hazel Grace and Ansel Elgort as Augustus Waters. They will be joined by Nat Wolff, Laura Dern, Sam Trammell, Mike Birbiglia, Lotte Verbeek, Willem Dafoe, Milica Govich, David Whalen, and Emily Peachey. The movie was directed by Josh Boone, based on the novel by John Green and adapted to screen by Scott Neustadter and Michael H. Weber. Watch the new, second trailer of The Fault In Our Stars, brought to us by Yahoo! Movies. The Fault In Our Stars will surely make you cry. Watch it during its release day on June 6, 2014.